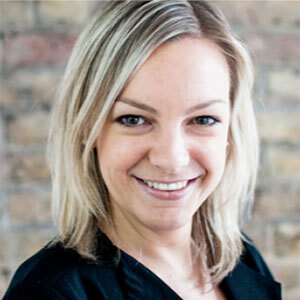 Having worked in the mobile aggregation space for nine years’, Clare has a wealth of mobile interactivity experience within the technology, media, digital and telecoms markets. Clare strategically manages industry-leading media and broadcast clients including, Global Radio, Bauer Media, Channel 5, ITV and the Daily Mail Group. During her time at Fonix, Clare has been the driving force behind numerous highly successful charity broadcast campaigns for Comic Relief, Children in Need, Stand Up To Cancer and Soccer Aid.